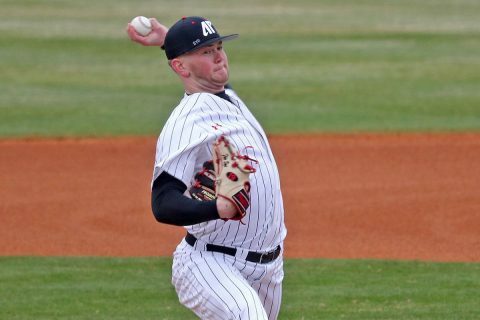 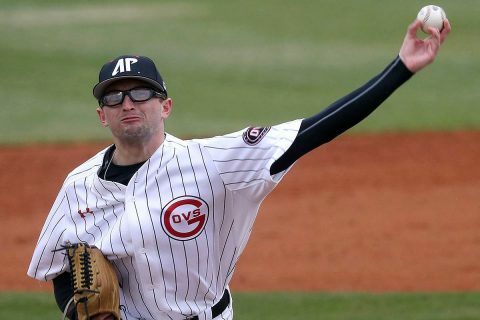 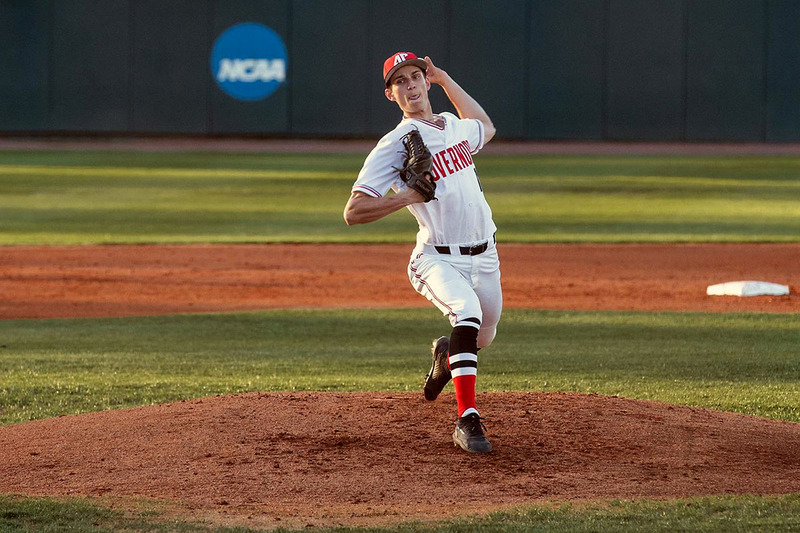 Clarksville, TN – Starting pitcher Nolan Monaghan took a no-hitter into the fifth inning in his season’s second start, propelling the Austin Peay State University (APSU) baseball team to a 10-2 nonconference victory against Evansville, Tuesday night on Joe Maynard Field at Raymond C. Hand Park. 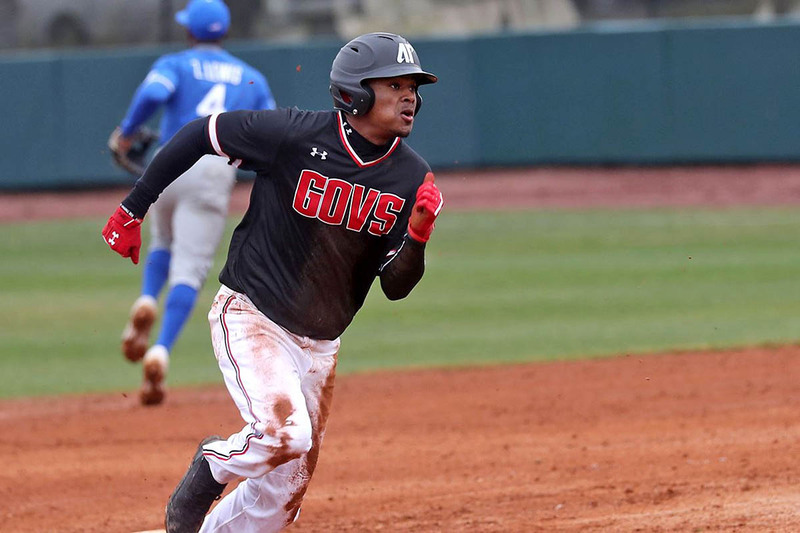 Clarksville, TN – Second baseman Bobby Head hit his season’s third home run, but the Austin Peay State University (APSU) baseball team saw its seven-game home win streak come to an end in an 8-3 nonconference loss to Murray State, Wednesday night on Joe Maynard Field at Raymond C. Hand Park. Clarksville, TN – The Austin Peay State University (APSU) baseball team begins its second road trip of 2019 when it faces Murray State in the Ohio Valley Conference-opening series for both teams this weekend. 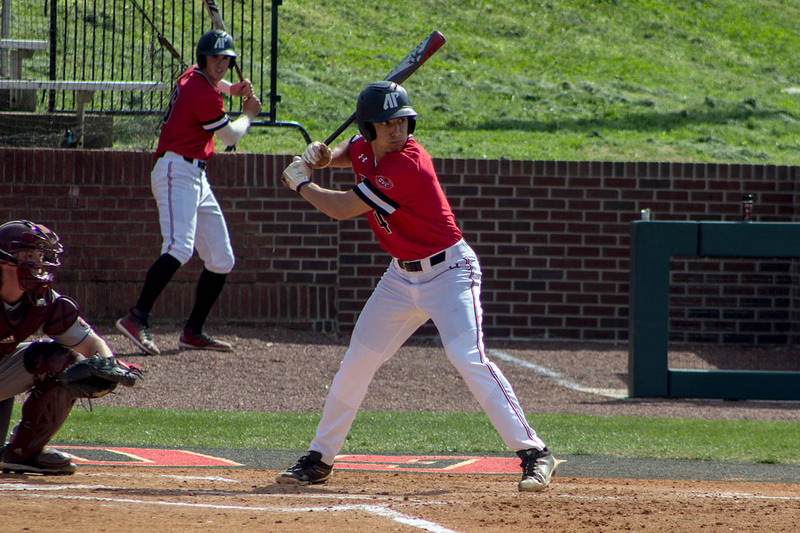 The series also is part of the Heritage Bank Battle of the Border between the two athletic departments. Clarksville, TN – Center fielder Garrett Spain picked the perfect time to hit his first collegiate home run, his eighth-inning blast giving the Austin Peay State University (APSU) baseball team a 12-11 come-from-behind win against Lipscomb, Tuesday, on Joe and Cathi Maynard Field at Raymond C. Hand Park. 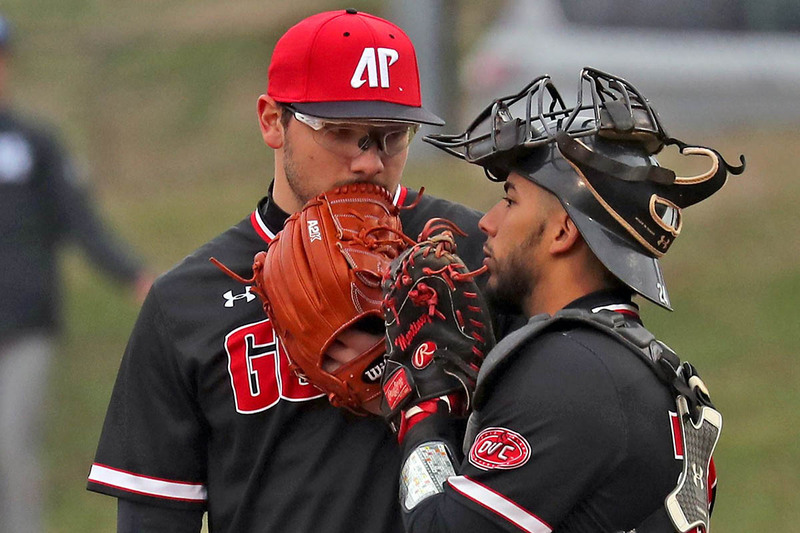 Clarksville, TN – The Austin Peay State University (APSU) baseball team makes a quick pit stop at home between road trips when it hosts Lipscomb in a 2:00pm, Tuesday, March 4th contest on Joe and Cathi Maynard Field at Raymond C. Hand Park. 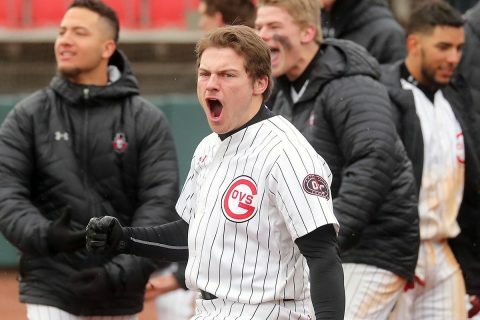 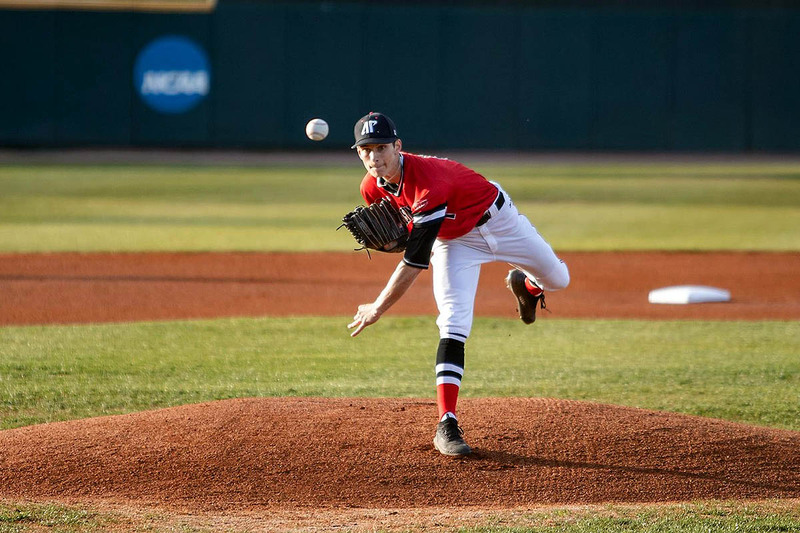 Clarksville, TN – Fresh off stunning one of the nation’s top teams, the Austin Peay State University (APSU) baseball team continues its first road trip of 2019 when it meets Indiana State in a three-game series, Friday-Sunday, at Bob Warn Field in Terre Haute, Indiana. Clarksville, TN – Austin Peay State University (APSU) baseball begins its first road trip of the season when it meets nationally-ranked Vanderbilt in a 4:30pm, Wednesday contest at Hawkins Field in Nashville, TN. 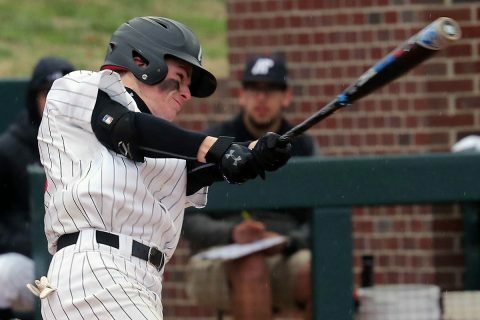 The Governors hit the road after picking up their first two wins of 2019, sweeping a Sunday doubleheader against Northern Illinois.